Velda Wilson, Certified Energy Therapist, Bellevue, Washington. Sessions are non-invasive. The clients are fully clothed, can be covered with light blanket for additional comfort. Sessions incorporate a combination of modalities including healing hands/ Reiki, gemstones, essential oils, sound and color. Energy healing works within the clients’ energy field (aura), centers (chakras) and pathways (meridians). Energy treatments help with chronic pain, depression and emotional releases. There are specific treatments for tissue regeneration, the spine, liver, spleen, also the lymph system, respiratory system, nervous system, and adrenal system. 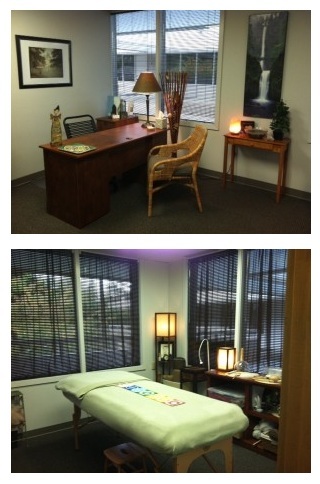 Call me if you want more information regarding a private session, the fees and the location of my healing space. Disclaimer: Energy healing is not a substitute for medical care. The information on this blog site is not intended as medical advice and should not be used for medical diagnosis. Energy healing should not be considered a replacement for consultation with a health care professional. If you have questions or concerns about your health, please contact your health care provider. Energy healing is widely recognized as a valuable and effective complement to conventional medical care. You are solely responsible for how you use it.